The Lorong Halus Industrial Park is Singapore’s first industrial park to be built on a landfill, with a sensitivity to blend it’s construction to the landfill’s topography. 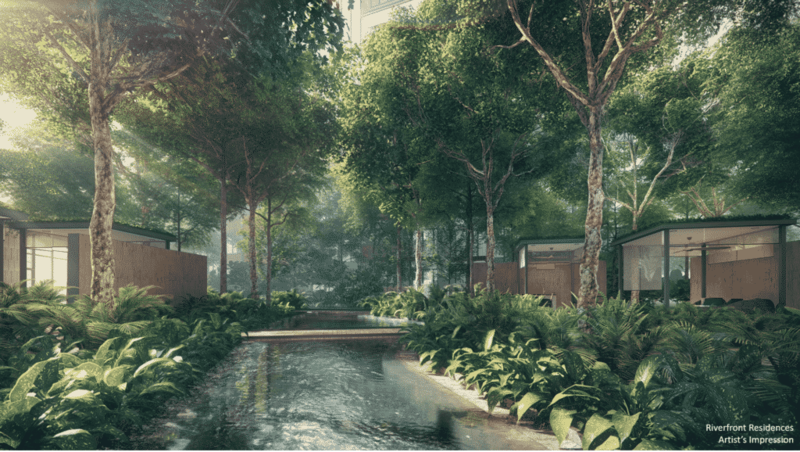 The land parcels along Sungei Serangoon will integrate recreational facilities, public spaces and greenery with the intention of creating a activity filled riverfront. When completed the industrial park will also contribute infrastructure that meets the concept of work, play balance and meeting the expectations of new generation workforce. The Lorong Halus is planned to become a major employment centre for providing more jobs closer to homes in the North-East region with a specific focus in catering to light and clean industries such as food, lifestyle and logistics. 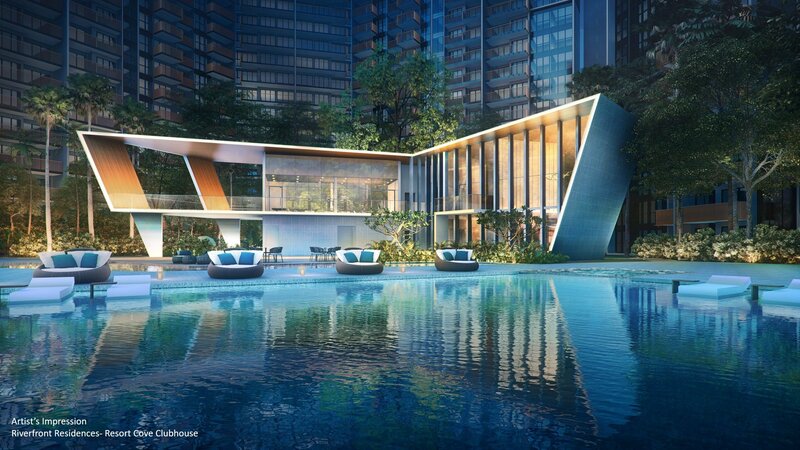 Riverfront Residence’s location is of close proximity to the Lorong Halus Industrial Park. 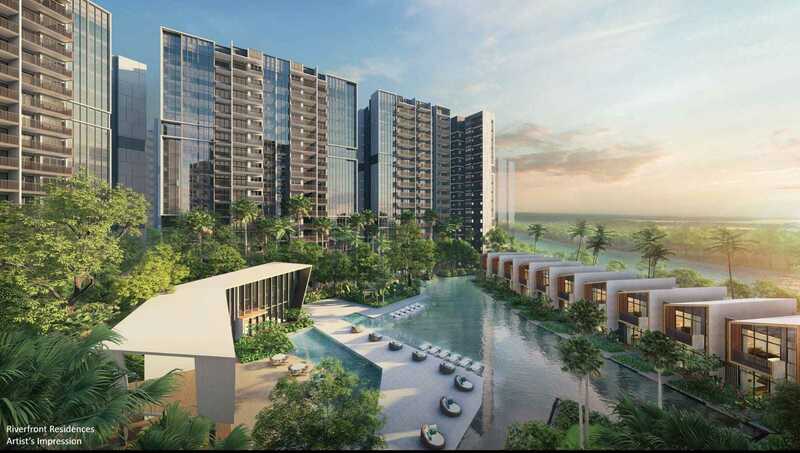 The rare riverfront facing apartments will overlook across Sungei Serangoon to the integrated greenery and activity spaces along the river. Future employees, entrepreneurs and business owners that works at the Lorong Halus Industrial Park will find it a bonus to have their residence at Riverfront Residences.